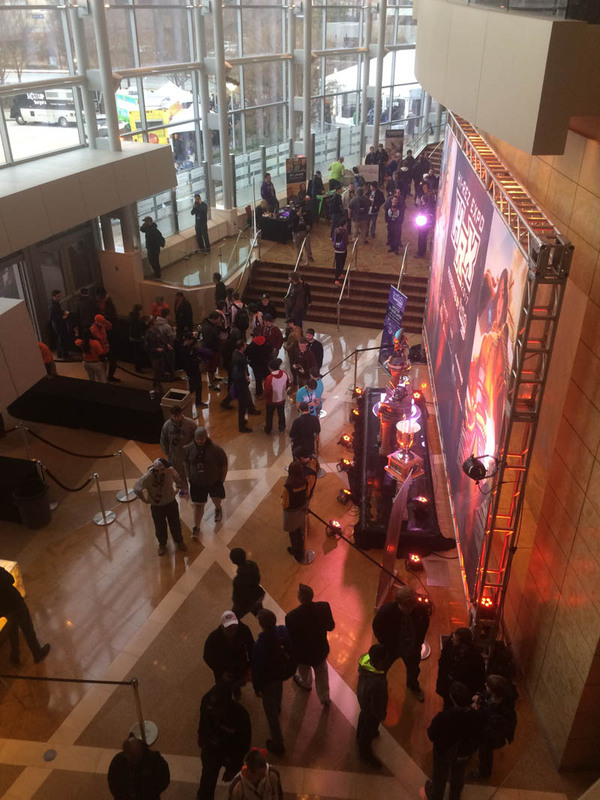 At this weekend’s Hi-Rez Expo presented by Twitch Prime, game developer and publisher Hi-Rez Studios announced some major changes coming to the professional, ranked, and casual SMITE scenes in Season 4. Some of the changes are due to a newer partnership between the game-maker and Twitch Prime, the subscription service from Amazon. The company has unveiled the first god in the new Celtic Pantheon, The Morrigan. The goddess is a mage who can take on the form of any other god on the battleground, turning her enemies’ strengths into weaknesses. As mentioned above, the Celtic Pantheon has been revealed, and to celebrate the new group of gods, an in-game event called “The Path of the Phantom Queen” is happening now. 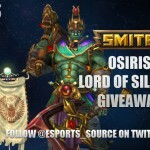 The event features Celtic themed skins for various gods, and items for players to unlock as they gain in-game achievements. Twitch Prime members can unlock the event for free. 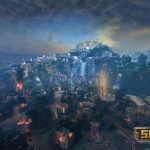 One game mode has gotten a major upgrade in the form of a totally new map based on the Egyptian Pantheon that has new structures, statues, and scenery featuring the famed Pyramids of Egypt. Gameplay changes have also come to Clash, as well known objectives like the Fire Giant and Gold Fury have been removed, and there’s a new boss in their place: Apophis. During the battle, Apophis spawns and when players defeat him, he drops a stat buff. 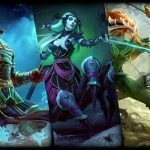 Rituals are a new kind of consumable item that players can use in all of SMITE’s game modes to get powerful late-game power and utility effects. These are fairly expensive, so teams will have to learn to buy them and use them wisely. -After each Split, players will be rewarded and the ladder will reset, so players get more chances to climb the ladder. -Masters tier is returning to Ranked play, and Grandmasters tier will have new performance based rewards. -There will also be achievement based rewards for each split, and other leaderboards will rank players by god, with special frames for each god tier. 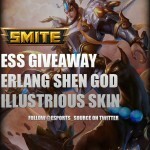 -Top players on each god will receive special rewards for that achievement. -Ranked players can vote to pause a match (a similar process to the current surrender vote). The game will unpause automatically after a fixed period of time. Teams only get to use the Pause vote once. -The qualifying and promotion processes have changed, and promotion matches have been removed. Player that get to at least 100 TP will be moved on to the next division. In Season 4, players will need to change the way they build their characters at the start of the game. The developers have worked on adjusting the starter and Tier 1 items for all of the gods going into the new season. A few new Relics have been added and some relics that didn’t fit well in Season 3 were removed. A new consumable called a “Container” has been added. It’s a pot containing a consumable that refills when a player returns to base. The aforementioned Rituals are the other new item type. The boars are being removed from the Conquest jungle and replaced with a new kind of buff camp. All buff camps across the map have had their gold, XP, and respawn times adjusted as well. 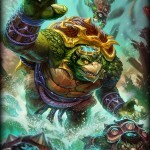 New objectives are also coming to Conquest in the form of Gold Fury Oracles have been added to the dual lane jungle. The Oracles will give the team temporary visibility in the jungle. There’s also a new objective near the Fire Giant that will open a one way portal from the team’s base to the Fire Giant pit. 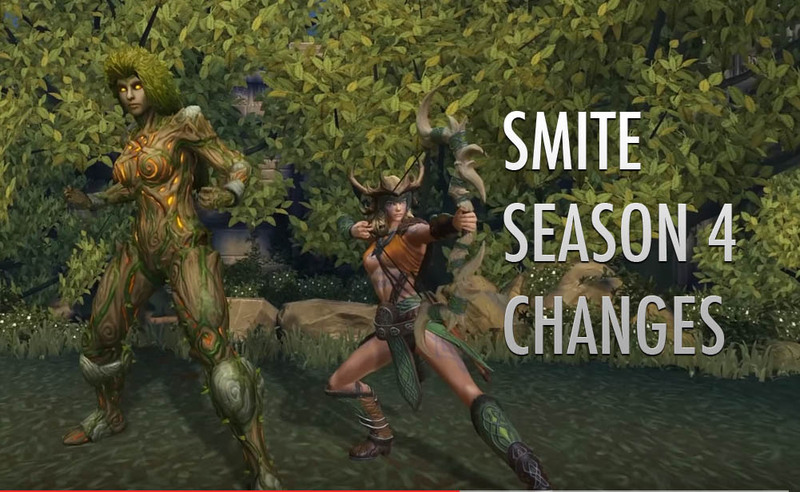 Fully integrated voice chat will be coming to SMITE on PC later in Season 4. One often-requested feature is multi-queuing, which will allow players to select more than one queue to play in. A match manager will then find the fastest queue. The company hopes this could help to reduce player wait times and ultimately result in more matches being played. The details on this feature are still being worked out, and it should debut later in the season. There’s now a clear path for players who want to go pro: they can climb the ladder on Face-It a matchmaking a tournament running system in partnership with Hi-Rez Studios. Through Face-It players will be able to make teams and compete at a lower level with the hope of one day becoming professional players. That’s an awful lot of new stuff coming in the new season. 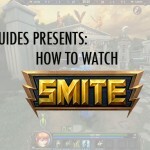 Season 4 begins after the SMITE World Championships. Stick with ESS for more season updates.